The 32nd Ordinary General Meeting will take place at 2:00pm (Vienna time) on Thursday, 9 May 2019 at the Studio 44 der Österreichischen Lotterien, Rennweg 44, 1030 Vienna. 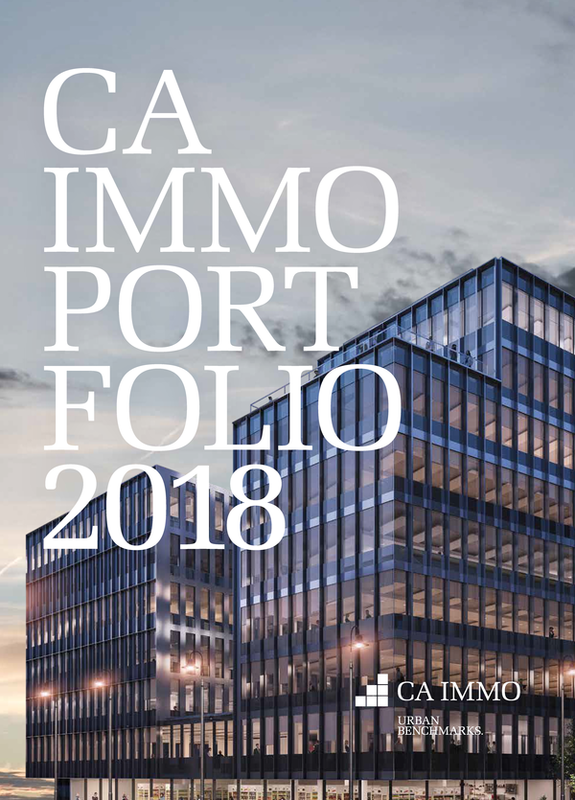 Based on experience from previous years we trust that the Annual General Meeting of CA Immobilien Anlagen Aktiengesellschaft will close on time. 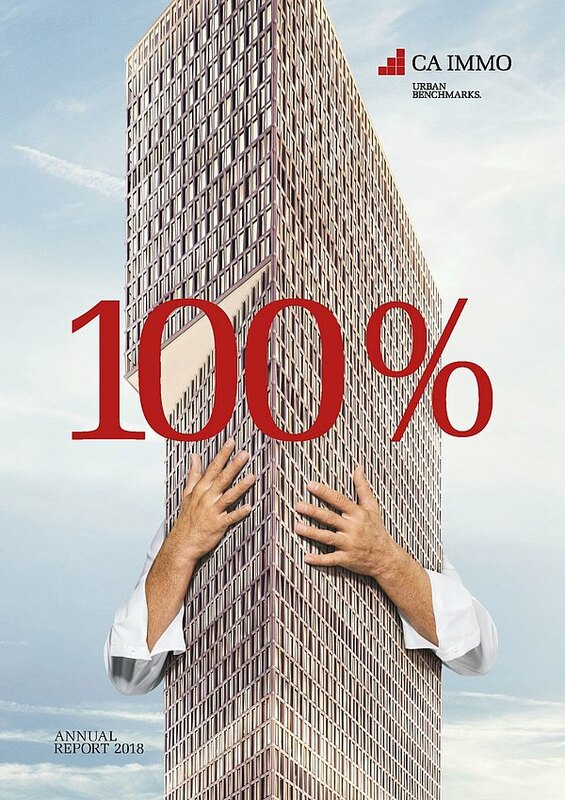 Should it not be possible, contrary to expectations, to close the Annual General Meeting of CA Immobilien Anlagen Aktiengesellschaft by 24:00 hours (Vienna time) on 9 May 2019, it will be continued on 10 May 2019, at 00:00 hours (Vienna time), and 10 May 2019 shall also be deemed as the date for which the Annual General Meeting has been convened.